Within the last month, the Department of Trade and Industry made recommendations for amendments to the. The suggested shift, if passed, will allow the minister to implement debt relief measures for certain qualifying creditors and further reducing the weight on over-indebted households over time. A set of changes that will include debt forgiveness to struggling consumers, this is seen as a step towards a consumer friendly credit market, by government. However, the plan is not without its shirt-sighted elements, with little thought seemingly put into the long term impact of the action. The government’s plan to apply this debt forgiveness change could pose a major threat not only to the financial sector, but also to the consumers themselves. The proposed “fix” would give the minister of trade and industry the authority to hand out and apply debt relief measures to specified classes of indebted consumers, for example those who find themselves retrenched or without work while trying to pay off excessive debt. The department recommended that certain criteria be set, under which a qualifying consumer may ask for debt relief from the government. All this seems great, right? In theory. While that may sound ideal in the short term, the long term impact is quite the opposite. Legal credit providers of all kind already have legislation in place regarding prescribed debts – allowing old debt to be written off after three years – so to apply another change that decreases their chances of recouping costs, will only increase the risk to lenders. As a knock on effect, increased risk for lenders means stricter application and approval processes for consumers, a change meant to open the credit market will end up limiting access to any low income earner as they will now be seen as high risk person to lenders – able to have their debts relieved, the credit provider would be left to foot the bill if unpaid. Ultimately, it would be the banks that lose money if these changes are applied, when lenders become unable to service their loans. It would be the banks themselves who would have to cover the deficit, making lending a much less lucrative business. In order to make returns, the banks would in turn raise interest rates to recoup losses, which would then make normal loans, high risk. Unsecured loans in turn, would be seen as ultra-high risk as there is no collateral and an increased chance it could be written off. With a worrying collection of statistics in this country, our indebted population owing around R1.63trn to lenders, South Africa is home to some of the most over indebted consumers in the world. In addition to this mind-boggling amount, the NCR and Statistics South Africa have found that more than half of all indebted consumers are three months behind on their payments. This, we find is more reason for increased education rather than changes to legislation. 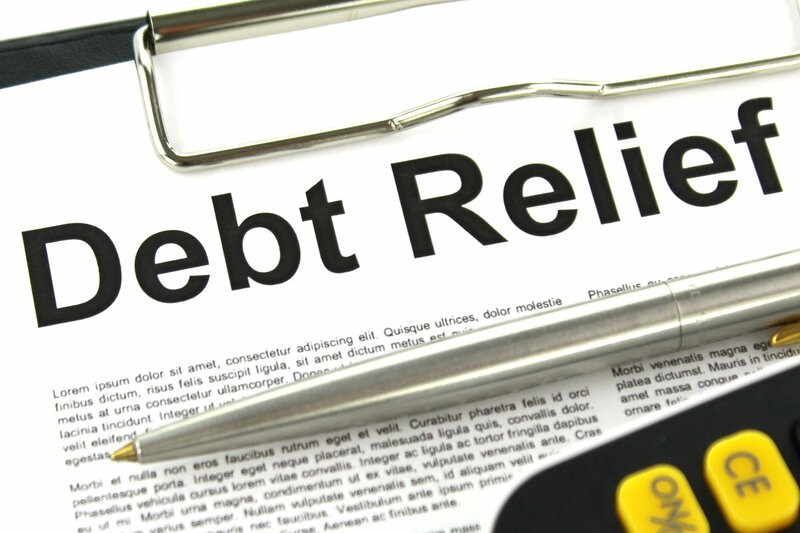 Debt review and loan consolidation remain responsible, effective ways to correct your debt efficiently. Showing you how to budget and plan, as well as divide your payments and communicate with creditors, these debt services build the future much more than government debt relief would.